How did we ever exist without computers? 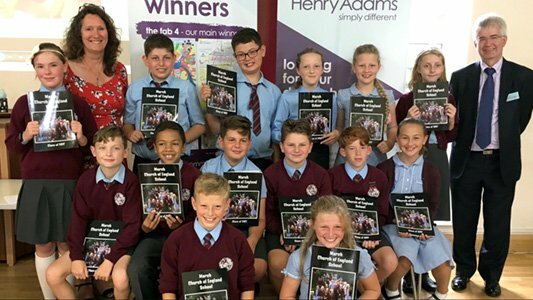 Technology is now an intrinsic part of everyday working life and is core to our business, for example, Henry Adams Lettings uses advanced systems & data to take care of the essential processes which means the team has more time to spend with clients. The introduction of various new electronic documents means that the rental process can be conducted almost entirely without paper, from the day a tenant first enquires about a property through to moving in day. The professionally qualified in-house team at Henry Adams also conducts inventories, property visits, check-in and check-out reports using tablet computers for efficiency and accuracy. 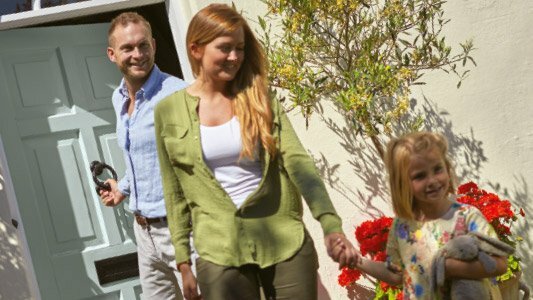 “With the volume of rental property that we are now handling, we’re still able to offer a personal service by maximising the value of technology to benefit landlords, tenants and our own processes. 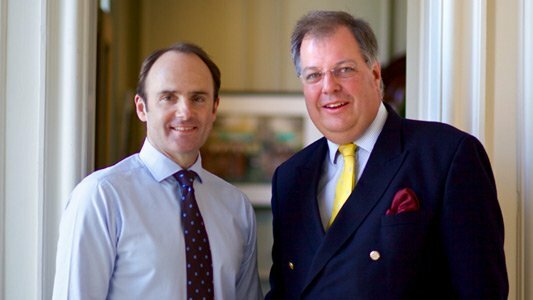 The response from both landlords and tenants has been incredibly positive,” said Richard. 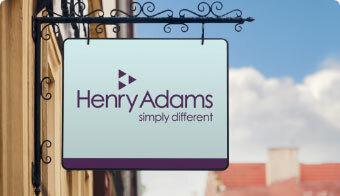 For forward-thinking, professional advice about any aspect of property investment, letting, or becoming a landlord or a tenant, contact Henry Adams Lettings in Haywards Heath on 01444 450528, call into one of our other local offices in Horsham, Storrington and across the region, or check out our advice pages here.